Today, I wanna sharing about Clozette Indonesia. Have you heard about that? That's wrong! 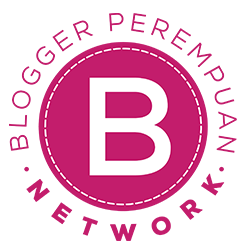 Do you know about "Fashion Social Network". If you don't understand about it, just click clozette.co.id. Done?! Are you still confusing? What the different between ClozetteID and another onlinemagz? Clozette isn't about magazine or news, it's about social network that concern with fashion, beauty, hijab, and tutorials. You can be a Clozetters with just one click "Sign Up". You can sharing with other members (red: Clozetters), give your comment, love, and anything about OOTD, makeup, beauty product, and hijab. That's It! Why do I think that ClozetteID is so special? 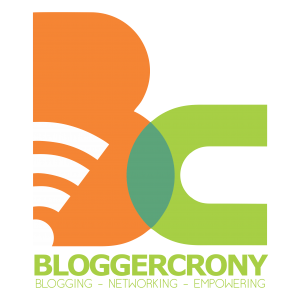 *you can be an Ambassador if you have a great blog and have many followers on your socmed asset! By the way, Clozette is already launch mobile apps. Let's download Clozette mobile on your Android or ios. It's FREE! You'll get The Body Shop voucher too. So, do you understand about Clozette Indonesia? 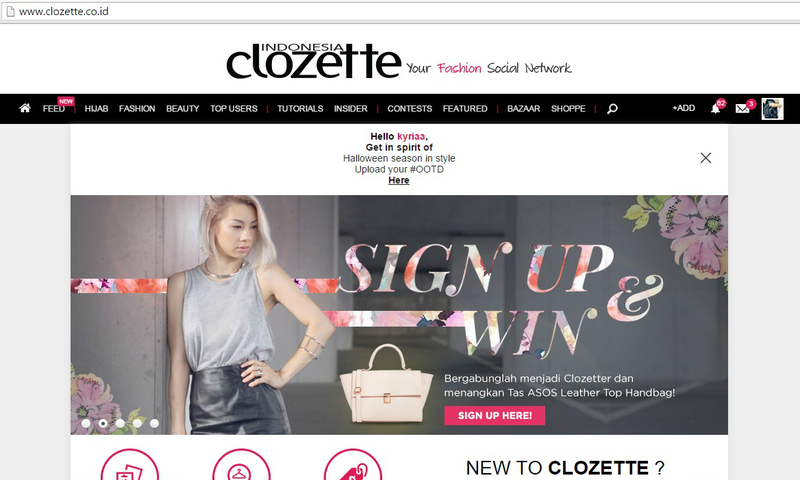 Just visit clozette.co.id and find out more..
[Latepost] Lupakan Skripsi, Let's Have Some Fun!